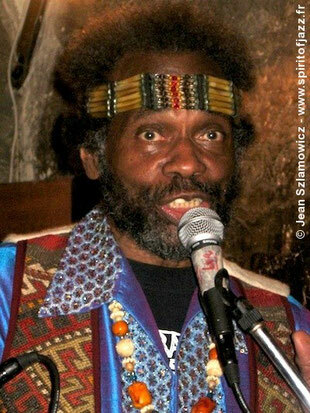 The great vocalist and native of Bristow (OK) was a vital presence during the 70’s, playing alongside Archie Shepp on historical albums such as Attica Blues. Part Creek and African-American he grew up on the family farm, learning the piano in the Baptist church before leaving for Los Angeles to become a jazz singer. He was initially classically trained at the conservatory with Mario Lanza but found his true voice in jazz. He found himself sitting in with Sarah Vaughan, Miles Davis, Art Blakey, Eddie Jefferson… After a stay in Mexico where he made a name for himself, he settled in New York in 1962 and played with Sonny Rollins, Lee Morgan, Pharoah Sanders, Jackie McLean… He started recording and was signed by Columbia in 1968 after an NBC contest where he tied with Sly and the Family Stone. 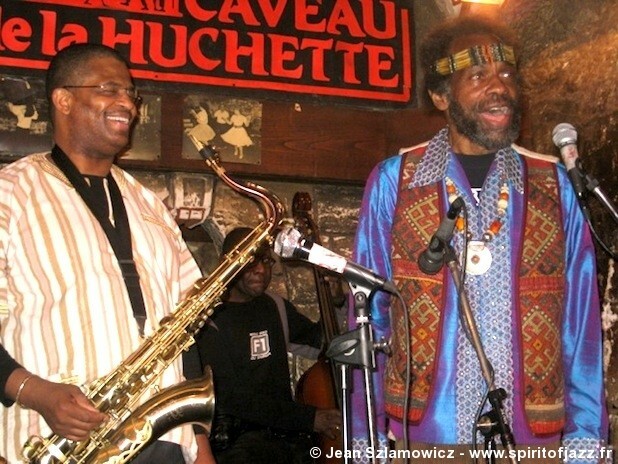 His work with Archie Shepp was unique and he brought to the tenorman’s big band a powerful prophetic tone mixed with romantic lightness— Joe Lee was capable of harshness or tenderness, of screaming or scatting, of swing-based or gospel-tinged lyricism. In the 70’s he started his own club, The Ladies’ Fort, a legendary loft that hosted some of the great musicians of that wild era. 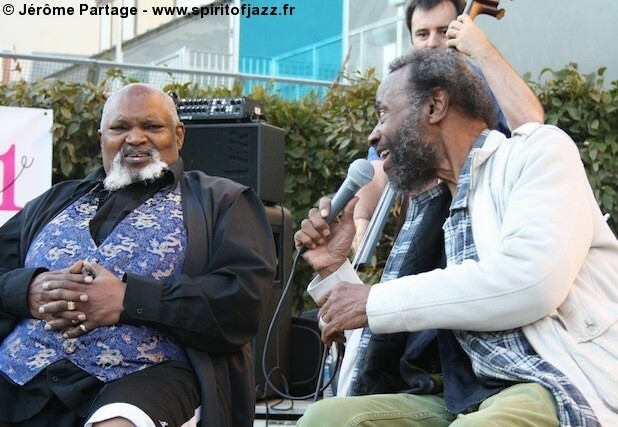 He then moved between London, Paris, Brighton and Japan and played with pianists Bobby Few or Kirk Lightsey as well as British or Italian bands (Candid’s Feelin’ Good in 2000 with Lightsey; Ballads for Trane in 2003 for Philology with tenor Gianni Basso or I Believe with Renato Sellani in 2008). A film was made about his life by Yves Breux et Brad Scott in 2006 and is entitled One. Joe Lee could deliver a ballad like the best crooner, shout like the best blues singer, roar through any avant-garde piece and still remain a swinging performer. One could say his style was a mixture of Billy Eckstine, Eddie Jefferson, Leon Thomas and Oscar Brown but he was all that and much more. His songbook comprised such gems as "Jazz Ain't Nothing but Soul" or "Feelin’ Good" — two titles that say a lot about who he was, the deepest and most soulful vocalist. 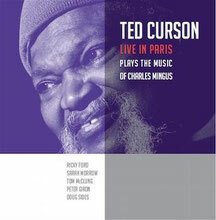 He had often played with Ted Curson and the Spirit of Life Ensemble in Paris, proudly stating that "Jazz is my religion. When I sing, it is wonderful to see the audience so responsive and happy. This re-endorses my belief that it is a healing music."